I have a super exciting news to share with you all. 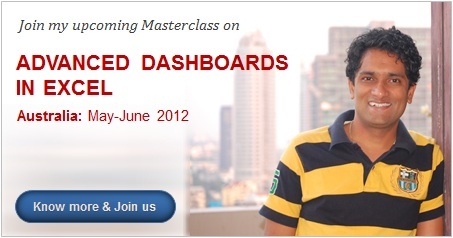 I will be conducting a series of Masterclasses on Advanced Dashboards & Excel in USA this Summer (May – June 2012). So if you live in (or nearby) Chicago, New York, Washington DC or Columbus OH, and want to one up your dashboard skills, you know what to do next. I am conducting these masterclasses in partnership with PowerPivotPro. Click here to know more and book your slot. Stage is almost set for my first international Excel workshop. That is right. 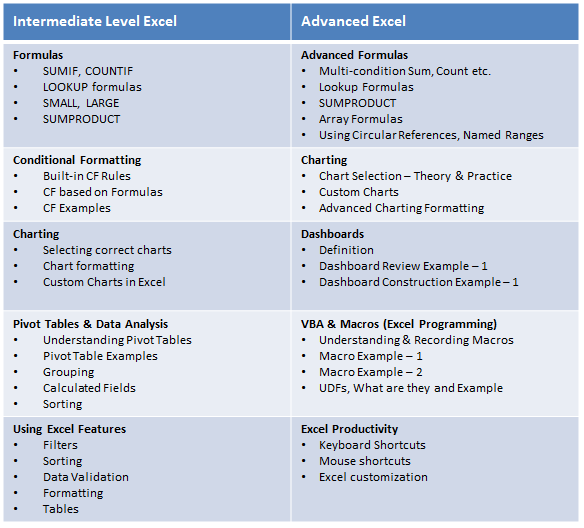 I am doing a physical excel workshop on Intermediate & Advanced Excel at Maldives between January 23 and 27, 2011. I feel quite excited to do this. 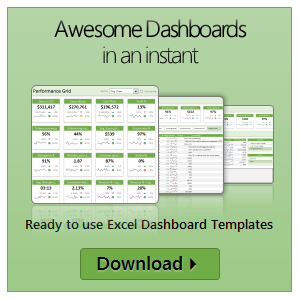 While I derive immense pleasure and learn lots of new things by running Excel School, there is one nagging problem. It is an online program, so the scope of physical interaction with students is limited. Doing a physical class is a great way to meet new people, gather material for new content, get ideas, learn new things and get challenged. And that is why I am looking forward to do my workshop in Maldives next week. Because I will be busy with the workshop next week, I will not be able to post much on the blog. I have requested Hui, our guest author to keep you all engaged. So expect some delicious stuff from him while I am away.